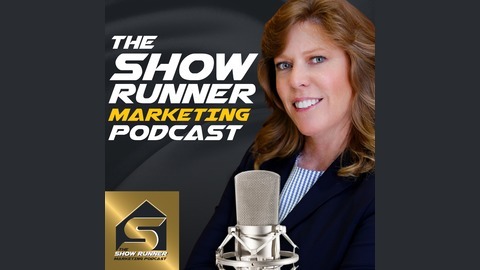 Recognizing top females in marketing, The Show Runner Marketing Podcast is a platform to share knowledge, inspiration and life lessons with others. Creating an accessible network of amazing business women and those that are thirsty for continued learning, Show Runner provides speakers and listeners with a mentoring opportunity through the podcast platform. 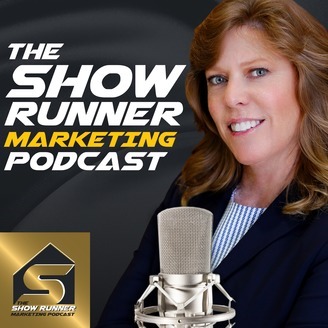 The show’s host Kathy Cunningham, is a seasoned marketing professional, whose goal is to share the knowledge she has gained from owning and operating Advanced Marketing Strategies, an integrated advertising agency, for over 25 years.